The 2018 Mayfield Project Research Publication, including all their research findings and outcomes, is now available as a PDF. It can be downloaded by all LEA members for free, while non-members can purchase it via our online store for AU$25. It's a fascinating and accessible insight into the collaborative process of design thinking and the impact it can make when tackling complex issues around innovative learning environments. Packed with ideas and case studies from around the globe, the 2018 Mayfield Project Report is a valuable asset for your workplace. 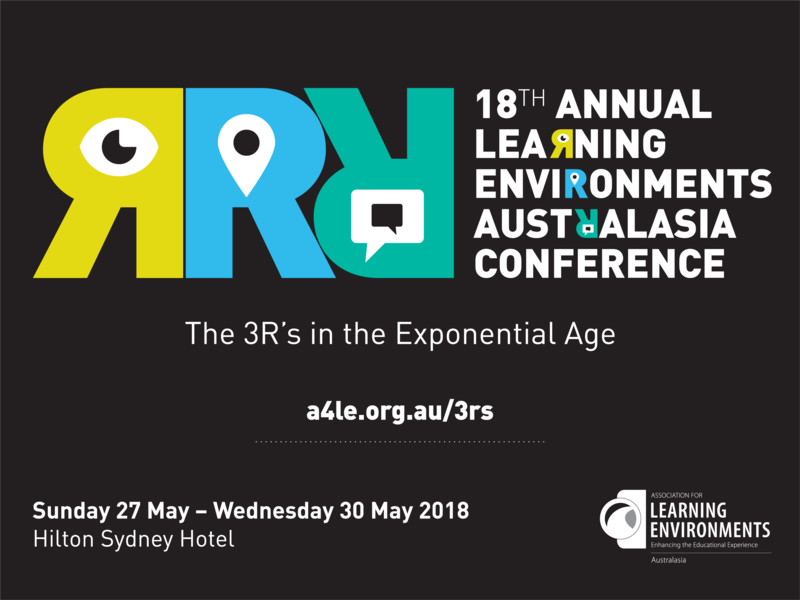 Find out more about the 2018 Mayfield Project team workshops and presentation to The 3Rs conference here. ‘Joined Up’ the publication chronicling the research of the 2014 Mayfield Project teams is now available for purchase. With contributions from over 20 CEFPI Australasia members from around the country and across the Tasman, this publication showcases current thinking on learning spaces and their design. To purchase your copy of this unique limited edition publication, please order online here.